Come and see this beautiful piece of land in the Island of Rivella. 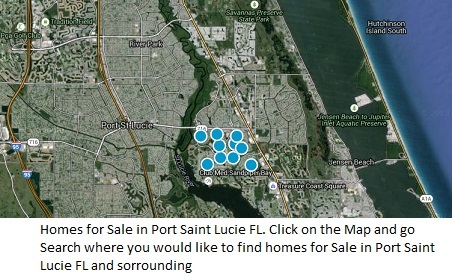 A gated community within a gated community right on the St. Lucie River. Cleared and ready to build. Welcome to the Island of Ravello. Don't miss out on this beautiful gated community. RIVELLA is back so get in at the ground level! !